We want to help. 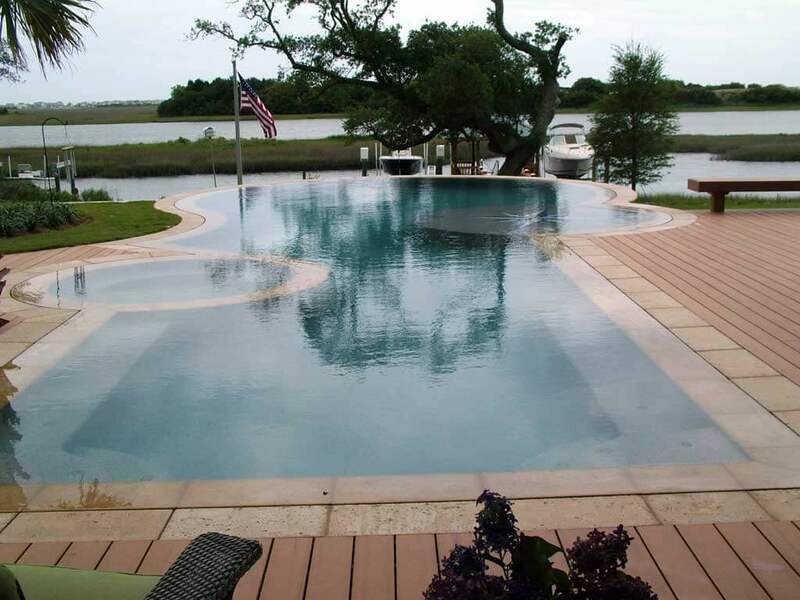 We design and build custom residential and commercial swimming pools across the Carolinas. We make adding an inground pool to your property incredibly easy, taking care of every detail so that you don't have to. Updating your concrete pool doesn't have to be a painful process. We will turn it into the masterpiece you want. There's more to a great backyard than just a pool. Ask us about landscaping features and retaining walls. Talk to us today about your future swimming pool for your home or business. BlueTerra Pool Construction: pairing experienced engineering with nature’s design. 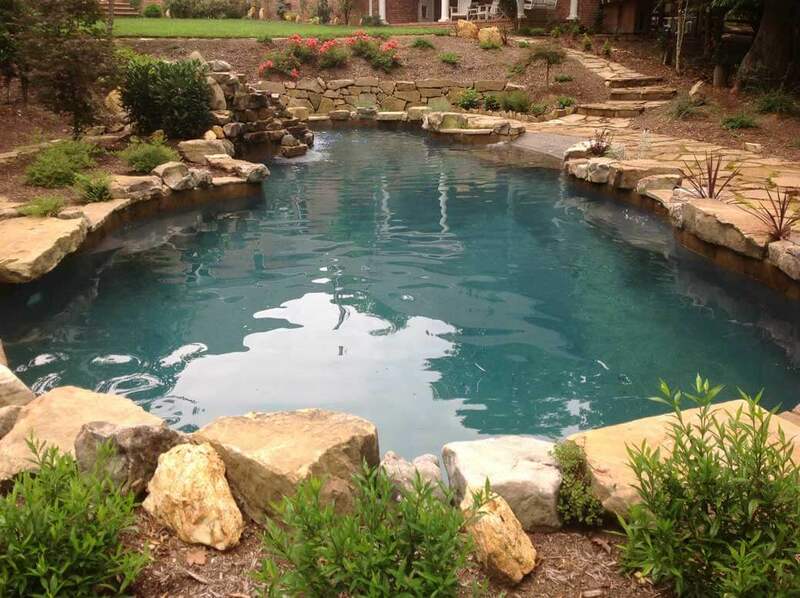 At BlueTerra Pool Construction, we design, build, and renovate: residential and commercial swimming pools, water features, fountains, and spas for homes and businesses across the Carolinas. The BlueTerra tradecraft encompasses a passion for architecture, an insightful visual appreciation for nature, and a rigid sustainable engineering construction philosophy. We make sure that you get the outdoor living environment that suits your unique lifestyle. 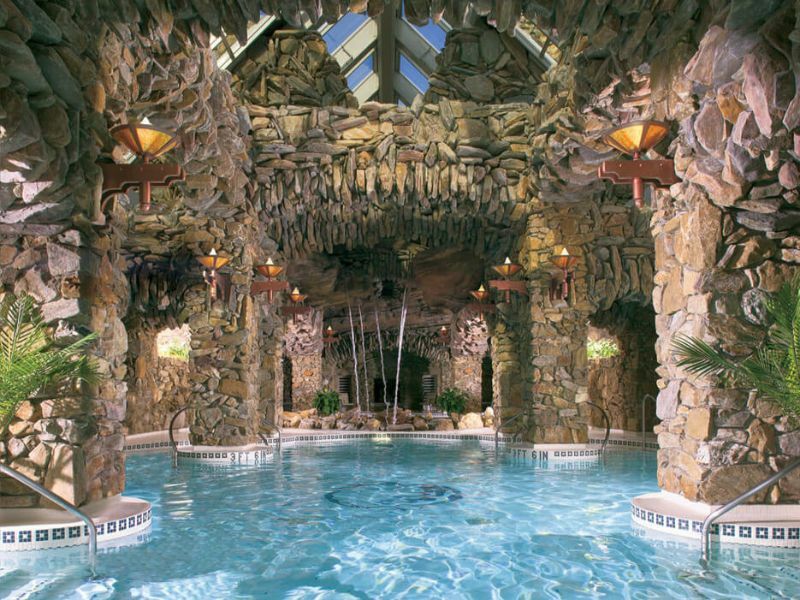 Whether you need pool resurfacing, a custom inground pool, or elegant stonework and other features to complete your backyard environment, we can help. Want to learn more? Give us a call, or shoot us a note with a little bit more about your project. Michael Yon, the founder and head of design, has been designing and constructing inground swimming pools for over 24 years. Our Asheville office focuses on building pools within about 75 miles of Asheville. We also recently expanded and now have a Greenville, South Carolina office to serve the fine folks in that area. Tell us a little bit more about your swimming pool project. We think you’ll quickly find that we’re the right pool builder for you.